We are very excited to see awkward vampires take NYC on What We Do in the Shadows, a new television show based on the film of the same name. But the show is merely the latest union of TV and vampires, a pairing that has yielded some of pop culture’s most memorable bloodsuckers. From a huge field of undead contenders, here are our 10 favourites. 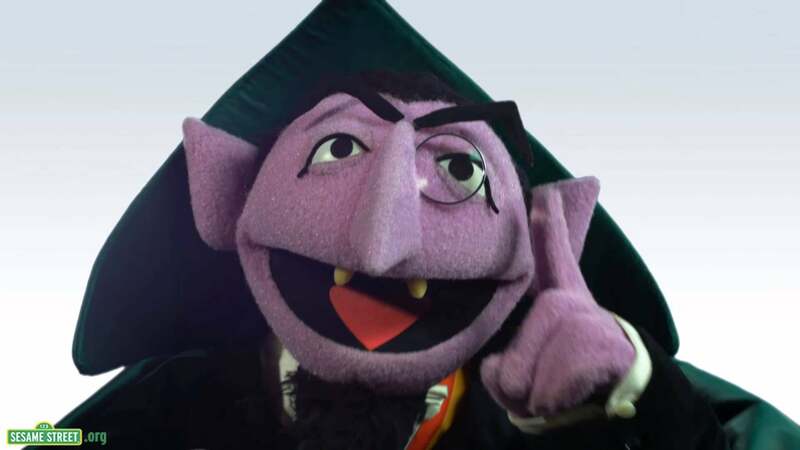 Granted, the Count is far more interested in teaching numbers to kids than he is biting anyone’s neck, but there’s no denying he’s a creature of the night — just look at those fangs and that cape! His first appearance on Sesame Street was in 1972, which means he’s been introducing young viewers to the idea of maths-savvy vampires for nearly 50 years. And of course, he hasn’t aged a day. Not the godawful Johnny Depp-Tim Burton version from the movie. 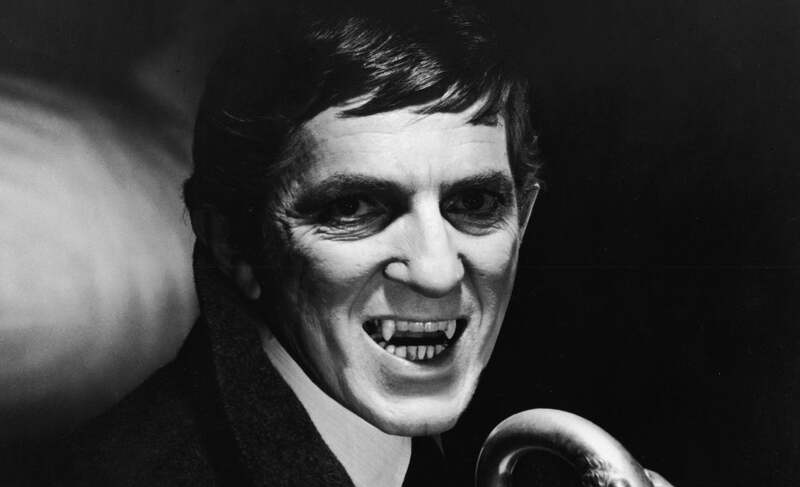 The true Barnabas Collins is the one played by Jonathan Frid on the Gothic soap opera, which ran from 1966 to 1971 on America's ABC. Originally an 18th-century fancypants, Barnabas was turned into a vampire after breaking off his affair with a vengeful witch, and later popped up in the show’s present-day setting after a treasure hunter opened the coffin that had been imprisoning him for generations. Dark Shadows is a corny show, as all soaps tend to be, but Barnabas had a unique blend of charm, menace and gravitas that made him an instant fan favourite — and also helped propel the show through some of its more delightfully ridiculous storylines. Buffy’s bae proved such a compelling character that he got his own spin-off. 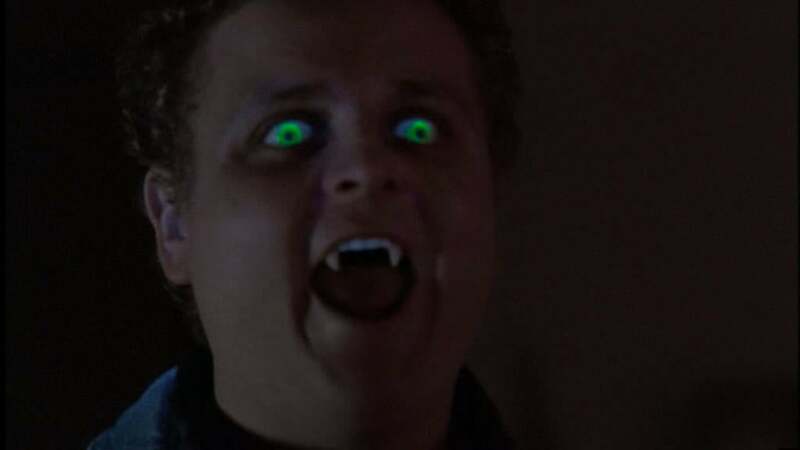 Angel ran for five seasons and transplanted the 18th-century vampire-with-a-soul from Sunnydale to Los Angeles, where he started a detective agency and promptly got embroiled in all manner of supernatural shenanigans. Angel was almost always a crusader for good — but since he was a vampire, he had that built-in bad boy charm that Buffy (and all his subsequent partners) found difficult to resist. Years before she was an Oscar winner, pop sensation Lady Gaga dipped into TV to play the Countess, the fiercely fashionable vampire who ruled the roost at American Horror Story: Hotel’s ageing Los Angeles high-rise. It soon became clear that she wasn’t just there as a result of stunt casting; Hotel took the time to dig into the character’s surprisingly layered backstory, which traced her strange journey from Hollywood flapper to trophy wife to creature of the night/couture muse/child-kidnapper to (eventually) ghost. Along the way she also provided Hotel’s link to American Horror Story’s first season, visiting the “murder house” circa 1926 to unsuccessfully abort her not-quite-human son. 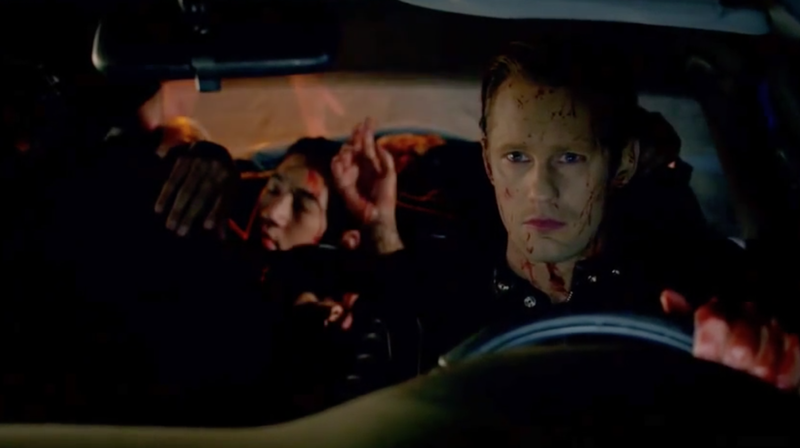 Obviously True Blood had a number of important vampires hanging around, but Eric Northman (Alexander Skarsgård) — 1000-year-old former Viking; on-again, off-again love interest of Sookie Stackhouse; witty, sometimes to the point of being knowingly goofy; and almost laughably easy on the eyes — inspired the biggest tsunami of pop-culture passion. 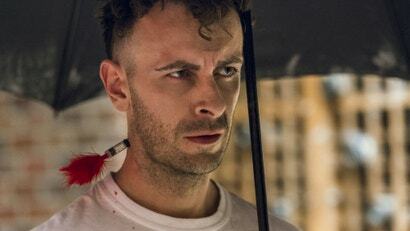 Was there anyone who didn’t have at least a teeny crush on this dude at the height of True Blood mania? 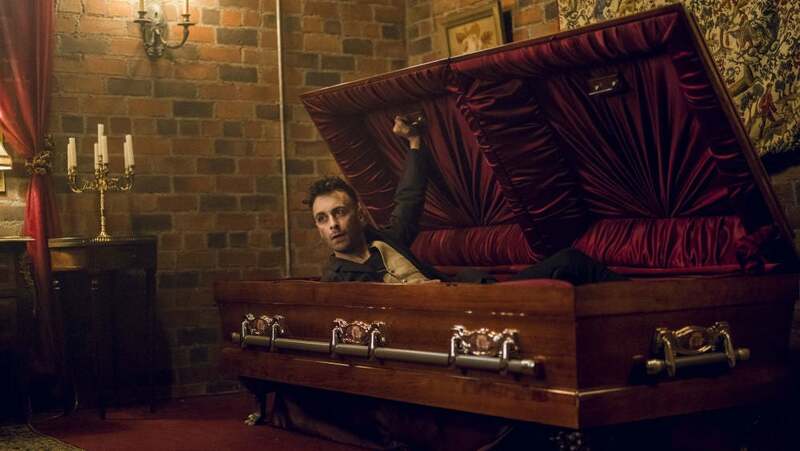 We’ve had mixed feelings about Preacher, which has a fourth season on the way, but one thing it’s consistently gotten right is its interpretation of Irish vampire Cassidy — the most hard-living undead dude on this planet since his transformation in 1916. He’s spent decades running from vampire hunters, though Cassidy doesn’t generally act like a typical bloodsucker (he does, however, drink blood); he’s also had his fair share of agonising personal troubles. But he is a loyal friend, an enthusiastic partier, a hell of a fighter, and a fan of Justin Bieber — although not of The Big Lebowski. Don’t hold either of those last two facts against him, though. She eventually figures out his horrifying true identity, and as a lead-in to the series’ surprise finale at the end of season three, she ends up giving in to him — though she eventually chooses death and redemption rather than joining with him to rule over humankind’s final days. Yep, another Dracula. 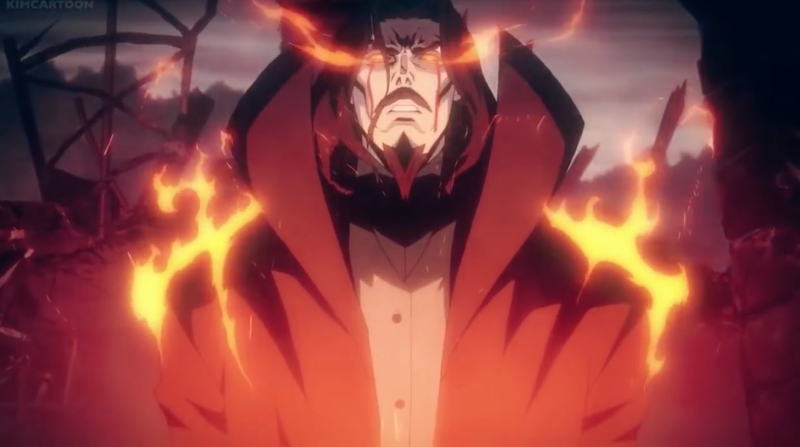 The version in this animated Netflix show, based on the beloved video game, is in a class of his own though, causing all manner of chaos and mayhem after his beloved wife, a gifted scientist, is accused of practising witchcraft. He’s a character driven by vengeful anger but also melancholy and grief, though he’s also extremely well-armed with his own demon hordes to help work through all that rage. His reign of terror is only halted thanks to another heart-wrenching family tragedy, as he allows his son, the vampire-human hybrid Alucard, to stake him before he does any more damage. Obviously the great Grandpa had to make this list. 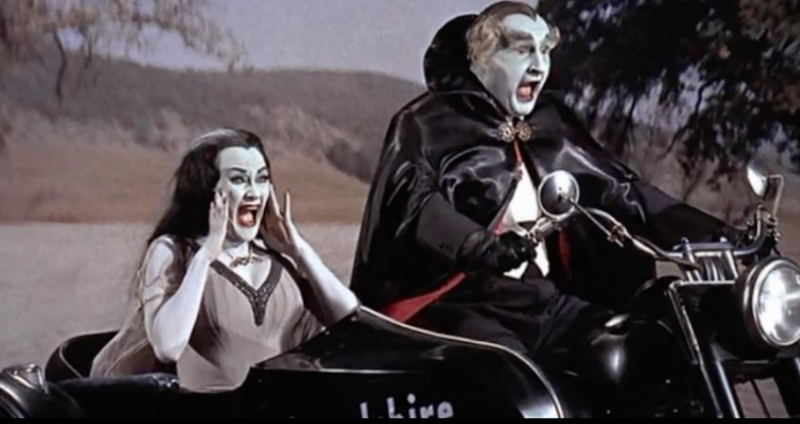 A master of sarcasm, wacky inventions and magic potions, the character (portrayed by Al Lewis) was the eldest member of the macabre family whose sitcom first hit the airwaves in the mid-1960s. Lily Munster, his daughter, was also a vampire. Grandpa was born in 1367, and his advanced age meant he’d brushed up against real-life historical figures, some of whom popped up on the show on occasion thanks to the wonders of time travel. And even though everyone always refers to him as “Grandpa Munster”, that’s actually incorrect; his full name was “Vladimir Dracula, Count of Transylvania”. And yes, he might try to chomp on your arm. 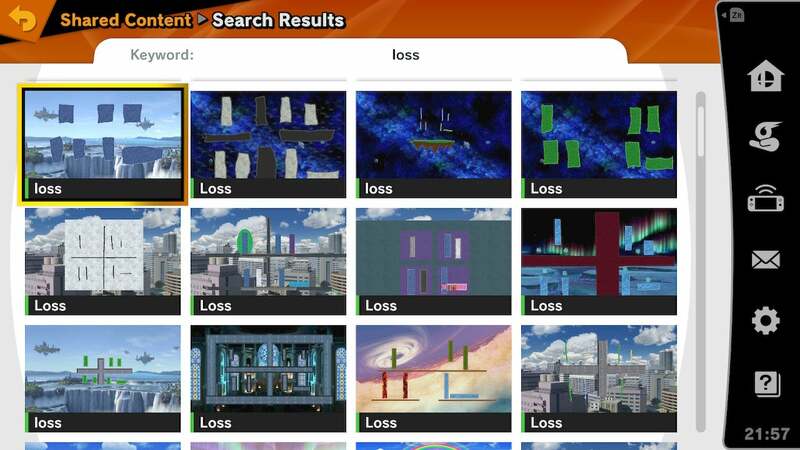 Just for laughs, though! What with all the aliens, government conspirators and far weirder monsters already pinballing around, The X-Files didn’t attempt too many vampire episodes. But one of them — season five’s cheeky “Bad Blood” — is a series highlight. It mostly exists to contrast the divergent POVs of Agents Mulder (who believes he’s encountered a vampire in the form of pizza delivery guy Ronnie Strickland) and Scully (who’s like, “Mulder, you just staked a random human being to death”), but it has a lot of fun with vampire mythology, such as the too-rarely-used idea that a vampire will have to stop and count anything spilled in their path (such as, say, Mulder’s scattered sunflower seeds). “Bad Blood” features a guest-starring turn by Luke Wilson as a genial sheriff who knows more than he’s letting on, but it’s The Sandlot alum Patrick Renna as the glowing-eyed, pointy-toothed Ronnie who really leaves an impression. Honourable mentions: The Salvatore brothers, always chasing after the same woman on The Vampire Diaries; Matthew Clairmont, brainy academic vampire who falls for a brainy academic witch on A Discovery of Witches; and Count Burns, a vampire who looks an awful lot like a blend of Mr Burns and Gary Oldman’s big-screen take on Dracula, in The Simpsons’ “Treehouse of Horror IV”.